See what other people are working on and who they are connecting with on your GitHub Enterprise instance. When you follow someone on your GitHub Enterprise instance, you'll get notifications on your personal dashboard about their activity. Once you are on one of their pages, click the "follow" button. At some point you may want to stay up-to-date with a specific repository. When you're on a repository page, you can click the Watch button at the top of the page. 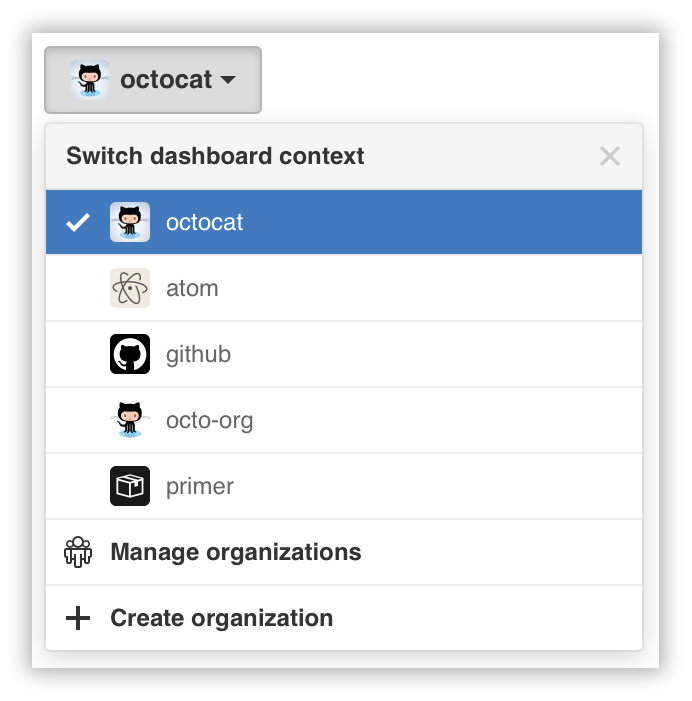 When the owner updates the repository, you'll see what happened in your personal dashboard. You may find yourself wanting to contribute to someone else's project, whether to add features or to fix bugs. After making changes, you can let the original author know about them by sending a pull request. When you are collaborating on a project with someone, you sometimes come across problems that need to be fixed. Each repository has an Issues section to help you keep track of these problems. Have you found yourself wishing you could collaborate with multiple people on one project? You can manage everyone with organizations! With an organization you can establish teams with special permissions, have a public organization profile, and keep track of activity within the organization. Discover interesting projects in the Explore GitHub (https://[hostname]/explore) and Trending page (https://[hostname]/trending) sections. You can then star projects that you find interesting and want to come back to later—just visit your stars page (https://[hostname]/stars) to see all your starred projects.